Carmela Ann “Claire” Monahan, 87, of Laurel passed away on Friday March 29, 2019. Ernest and Etta (Lombardo) Manera in Providence Rhode Island. She is survived by her brother John Manera, FL; a niece Denise Shanos, FL; a nephew Alex Manera of MO; and special family friends John and Marsha Lenzini of PA.
She was preceded in death by her husband Joseph E. Monahan. 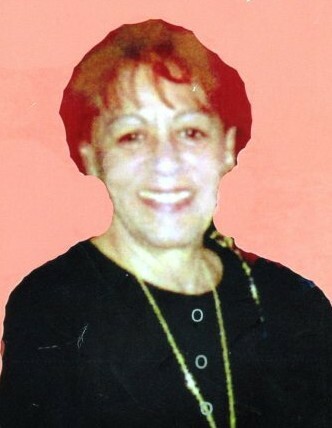 She will be entoumbed with her husband at St. Anns Cemetery, Cranston, RI. There's still time to send flowers to the Funeral Mass at the St. Mary of the Mills Roman Catholic Church at 10:30 AM on April 29, 2019.